The Beardly: A beard is not just the destination. It's also the journey. 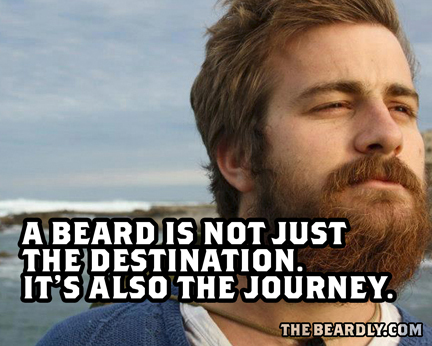 A beard is not just the destination. It's also the journey.